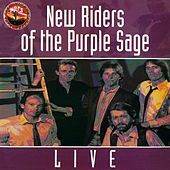 The Bay Area's New Riders of the Purple Sage began as a Grateful Dead side project and ended up becoming a seminal country cult band. 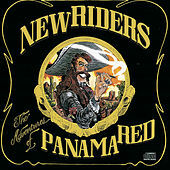 In their early years, the New Riders began picking up the pieces of American Beauty and Working Man's Dead. 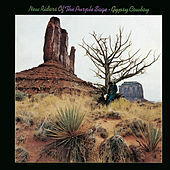 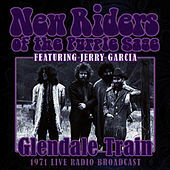 Jerry Garcia picked the pedal steel, while John Dawson sang and played rhythm guitar; Phil Lesh took on bass duties as David Nelson picked the Telecaster and mandolin. 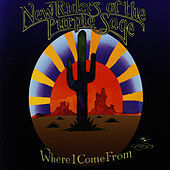 Although Mickey Hart played drums for awhile, it wasn't long until the band became more serious and recruited Spencer Dryden from the Airplane to take over. 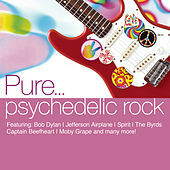 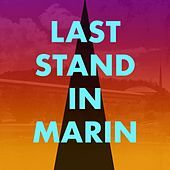 Dave Torbert replaced Lesh and Buddy Cage replaced Garcia. 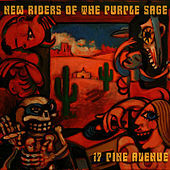 By the time Grateful Dead members returned to their jazz odyssey, the New Riders began to solidify their own sound. 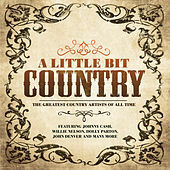 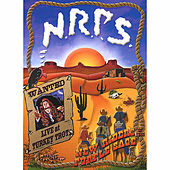 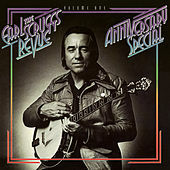 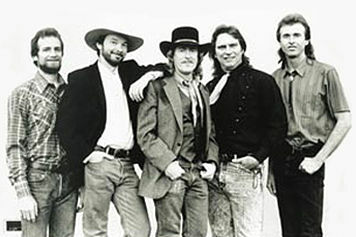 Tongue-in-cheek Country Rock songs such as "Lonesome L.A. 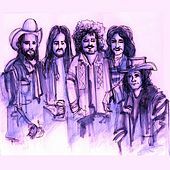 Cowboy" poked fun at the coked-out Los Angeles canyon rock scene with a catchy melody and lazily soaring vocal harmonies, while the Cosmic American Musical "Panama Red" unleashed an infectious anthem about a fictitious little fellow who was part Don Quixote, part Yosemite Sam, and part Cheech & Chong. 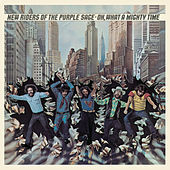 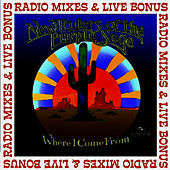 It was the New Riders' first and only real radio hit, although any fan will tell you that their album tracks are much better.